For this quick, fun blog hop, you just name your 10 favorite characters from movies or TV then tag up to 10 friends to do the same! JMDReid tagged me for this fun blog; check out his site for his ten interesting picks. To be perfectly honest this was a hard one for me. I have so many, but for the purposes of this hop, I’m posting the first 10 favorites that come to mind. I wish I could mention the dozens that have come to me since then! Rooster Cogburn—John Wayne. I’ve been a Duke fan all my life and I live in Texas. Enough said. Rick Blaine—Humphrey Bogart. 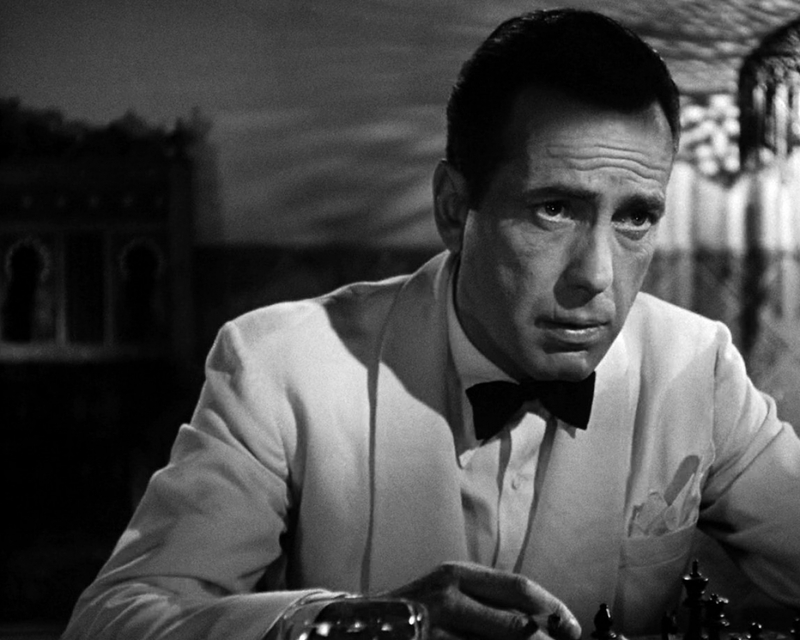 Gritty, romantic, and Bogart at his best in Casablanca, one of my all time favorite movies. 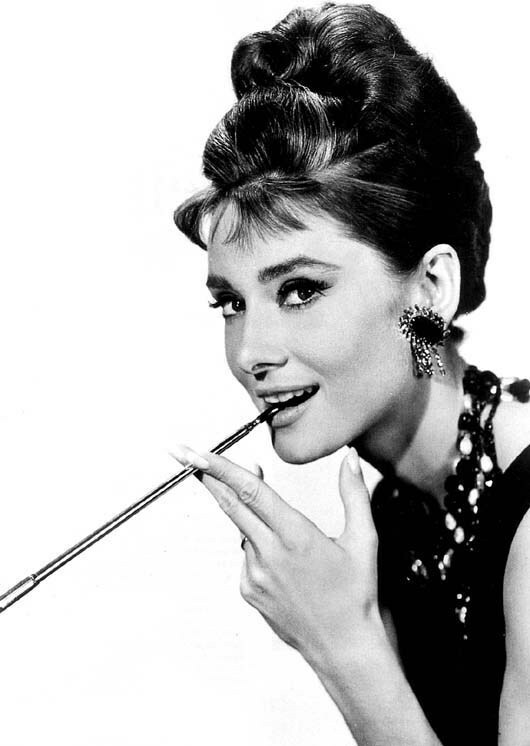 Holly Golightly—Audrey Hepburn. Okay, maybe I’m a bit of a romantic. Audrey Hepburn was one of the most elegant women in the world and her portrayal of Holly Golightly in Breakfast at Tiffany’s is priceless. 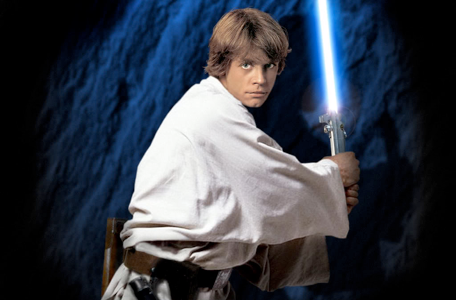 Luke Skywalker—Mark Hamill. When the original Star Wars came out I was a restless high school senior who wanted to learn the ways of the Force. Still trying. 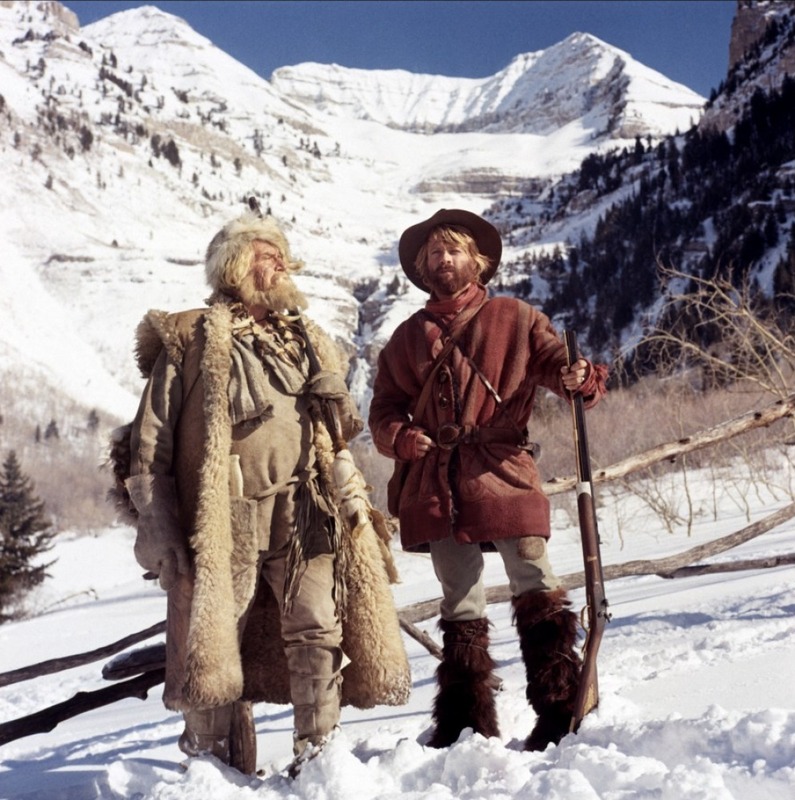 Jeremiah Johnson—of all the roles Robert Redford played, this is my favorite. If I couldn’t learn the ways of the Force, I wanted to be a mountain man. 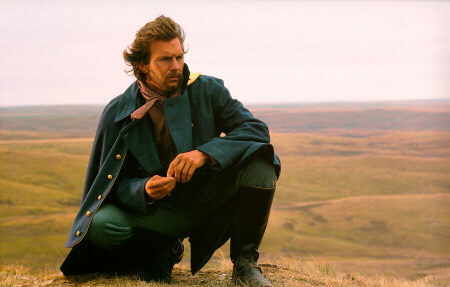 John Dunbar—Kevin Costner. I love the outdoors and often feel as if I was born in the wrong century. Movies like Dances with Wolves strongly influenced my own writing, even though my approach is much different. Eleanor of Aquitaine—Katharine Hepburn. 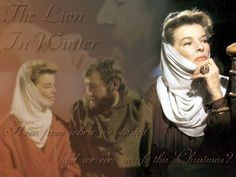 Instead of The Lion in Winter this movie should’ve been called The Lioness in Winter. I guess I have a thing for women named Hepburn and it’s a toss up as to which is my favorite actress of all time. 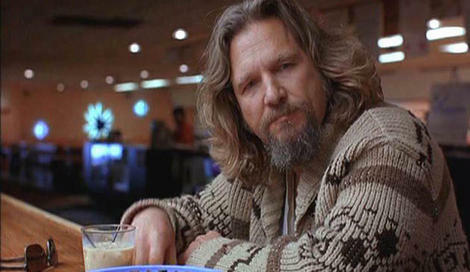 Jeff Lebowski—Jeff Bridges. He won the Oscar for Crazy Heart and more than held his own as Rooster Cogburn, but Dude, The Big Lebowski is big time fun. Morpheus—Laurence Fishburne. 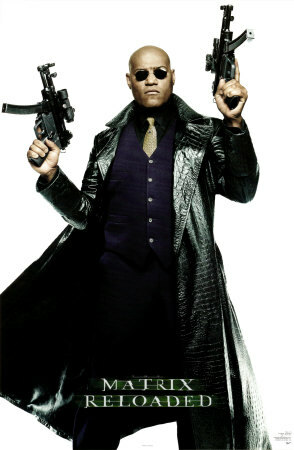 I really love the first Matrix movie, and Fishburne stole the show. And on that note, I end my Ten Favorite Character Blog. I hope you enjoyed reading it as much as I enjoyed writing it. The Dude. The Big Lebowski is a fantastic movie. 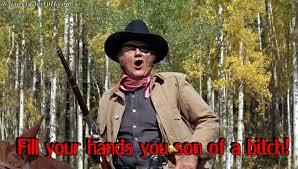 Rooster Cogburn is a great character, but I’ve only seen Jeff Bridges portrayal. Bridges nails the role, and that movie is closer to the book–which I’ve read multiple times as it’s one of my favorites–but I grew up a huge John Wayne fan. And I realized later I went with The Duke and The Dude. How different can you get, right? Love the list, I would have put Han Solo over Luke though, and the Dude and Inigo would be at the top of the list. I understand. Hard to go wrong with Harrison Ford. If I did the list today I’d probably have an almost completely different one. Thanks for the comment! Great choices! 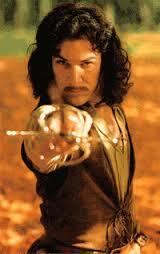 I’m a big fan of Luke, Inigo, and Eleanor!